With a wealth of knowledge stemming from 30 years experience working with modern streamline finishes and ornate ceiling repairs, our expertise, commitment to craftsmanship, and quality service is unparalleled. Installing new gyprock ceilings is a stress-free process with Endeavour Ceilings. Speak to the friendly team at Endeavour Ceilings today to get the ball rolling on your home renovations. Clean cut lines making a statement like no other. Ceiling designs including long, clean horizontal and vertical lines to create a modern streamline finish guaranteed to suit a broad range of architectural styles and tastes. The streamline finish is a non-decorative ceiling but adds a modernised touch to any property, bringing your home into the twenty-first century. Create a wow factor in your home today with Endeavour Ceilings. Add character and style to your media room or kitchen. 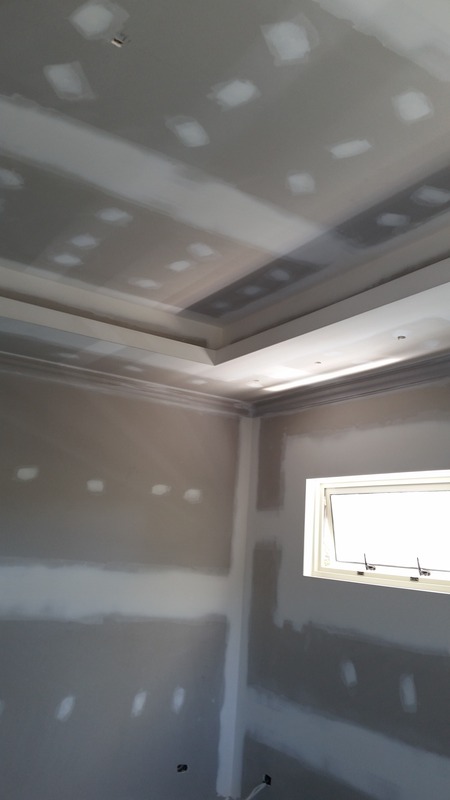 Bulkheads are a section of your gyprock ceiling that has been lowered and boxed-in, which can be created to conceal something or create a feature and are most common in kitchens and media rooms. To hide or conceal something like - plumbing, electrical wires or air conditioning. To add in different ceiling heights, with the aim to create character to a room, or open up the space and make the room look bigger. Whether your intention is to remove your bulkhead and increase the height of your ceiling or add in a bulkhead to lower the height and create a stylish feature, either way, the team at Endeavour have the experience and knowledge to assist. A modernised, long lasting alternative to cornices. Shadowline is a long lasting finish around the edges of your walls, installed as an alternative to cornices. The P50 Shadowline is the perfect element for a modernised home and provides a minimalistic non-fussy finish. 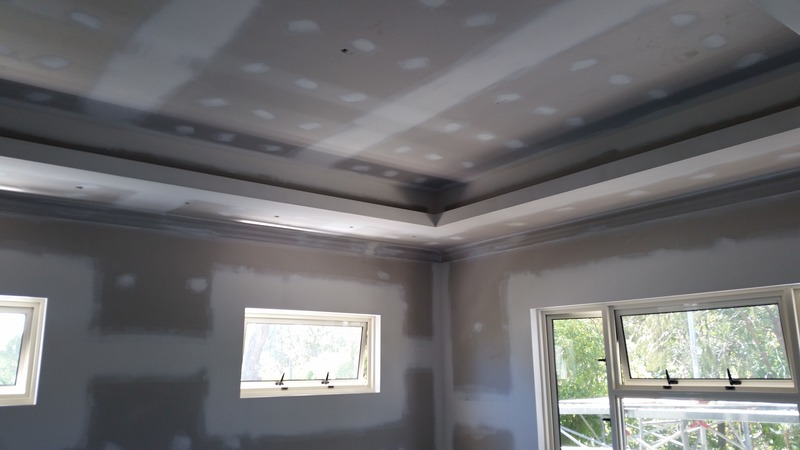 The Shadowline finish is quite common in wet areas of Perth homes and properties (like the bathroom), where titling is frequently used, allowing our ceiling fixers to create a strong, straight, knock-resistant corner with a finish that lasts. Endeavour Ceilings use high grade quality materials because we know how to make our work and repairs last the test of time. Endeavour Ceilings have over 30 years experience with converting an old useless roof space into an additional living area for the family or even a private study nook. 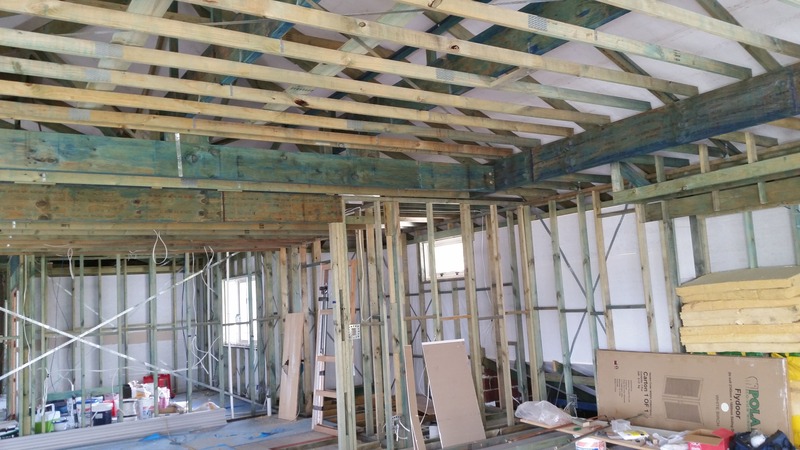 If you have limited land space but need more room in your home, converting your empty loft space is not only cost effective but allows you to keep the former appearance of the property, whilst adding in another living area without any additional extensions. Rather than adding on a whole extra storey to your property, call the team at Endeavour and convert your loft space to a useful area the whole family can use at half the cost.